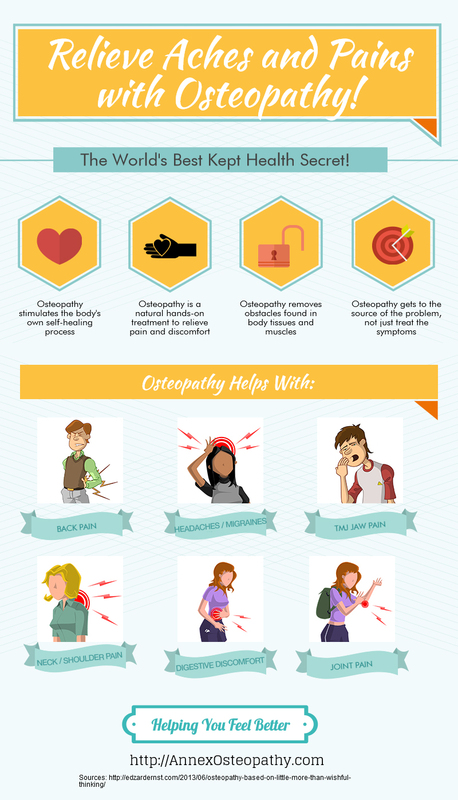 Home » Osteopathy » [INFOGRAPHIC] What is Osteopathic Treatment Used For? Perhaps you have just come across Osteopathy but didn’t know what it does or would like to know more about what Osteopathy treatment is. Here is a short infographic to help explain. Do you love infographics? Please consider sharing it using the buttons below!